Blue Leg Lifter leg lifting aid. Leg mobility aid helps lift a weak or casted leg. 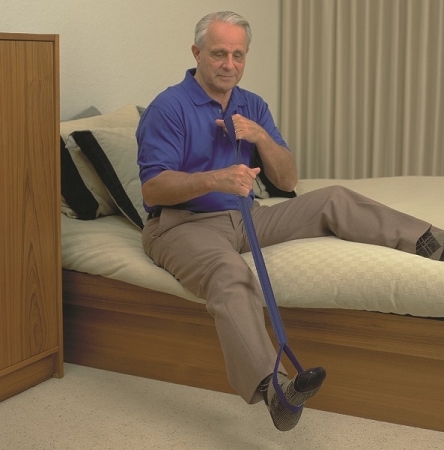 The Leg Lifter is a leg mobility aid that allows the user to raise or lower their legs from a bed or wheelchair. The foot opening can be adjusted to accommodate a swollen foot or leg cast. The Leg Lifter is constructed of a long aluminum rod covered in durable webbing. 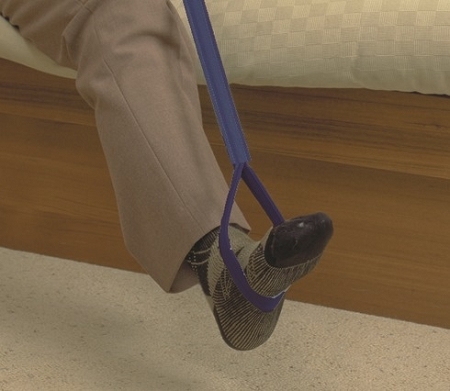 This leg lifting aid with handle and foot holding strap is designed for lifting a weak or casted leg onto a bed or for repositioning. 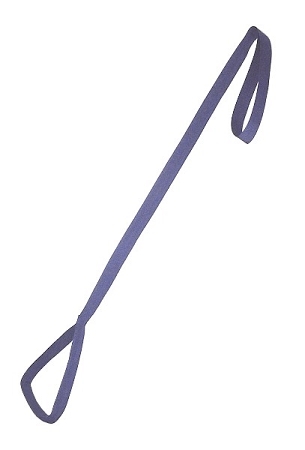 Durable reinforced 1 inch polyester webbing covers a rigid but adjustable 26 inch long metal rod. By adjusting the foot loop opening, this leg lifter will accommodate a leg in a cast. People with a weak leg can easily lift their leg and reposition for comfort when lying in bed or sitting in a chair. The 42 inch long Leg Lifter allows people with a weak lower leg to move their leg using their hands. Material: Aluminum rod and foothold covered with webbing. 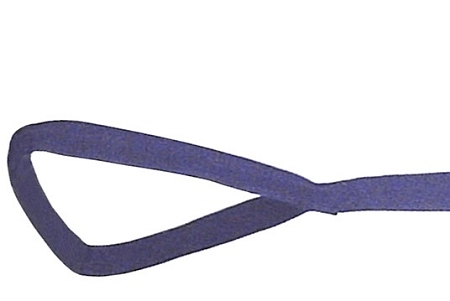 Unable to use this item as the metal bar is floating inside a nylon sleeve and is not rigid enough or strong enough to do any good. Q: My husband has MS and often needs help moving his feet from one step to the next when he is required to climb a few steps. Is this something he could use if I am not available to,position his feet? A: The Leg Lifter allows the user to raise or lower their legs from a bed or wheelchair. This long aluminum rod is covered in webbing and has a handle and a foot holding strap.